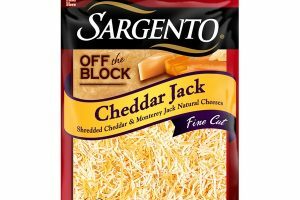 Sargento Shredded Cheese Only $1.60 Each!! 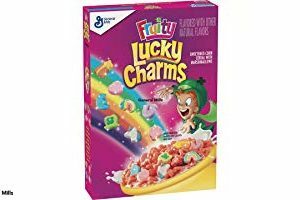 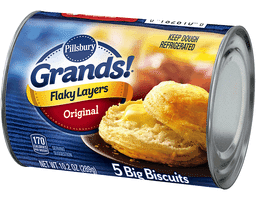 Pillsbury Crescent or Cinnamon Rolls or Biscuits Only $0.67 Each! 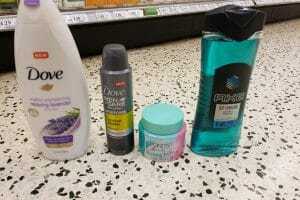 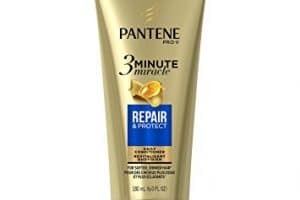 Pantene 3-Minute Miracle Conditioner Only $0.83 – 3/9 Only! 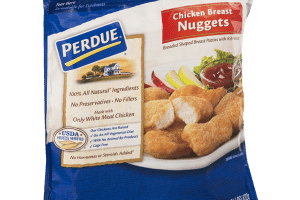 Perdue Frozen Chicken Nuggets or Patties Only $2.60 Each!! Wow!! 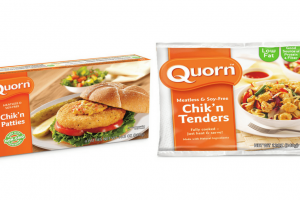 Quorn Chik’n Nuggets or Tenders or Patties Moneymaker! Nice!! 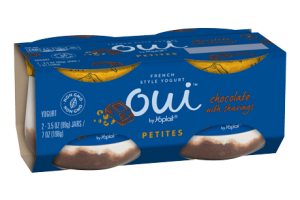 OUI by Yoplait Yogurt, 2 pk FREE FREE FREE!